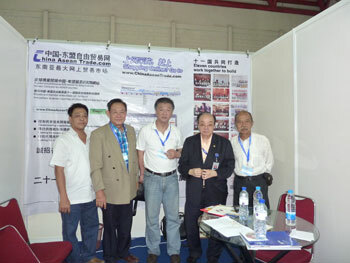 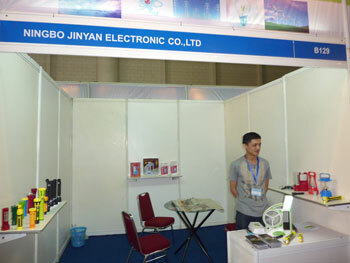 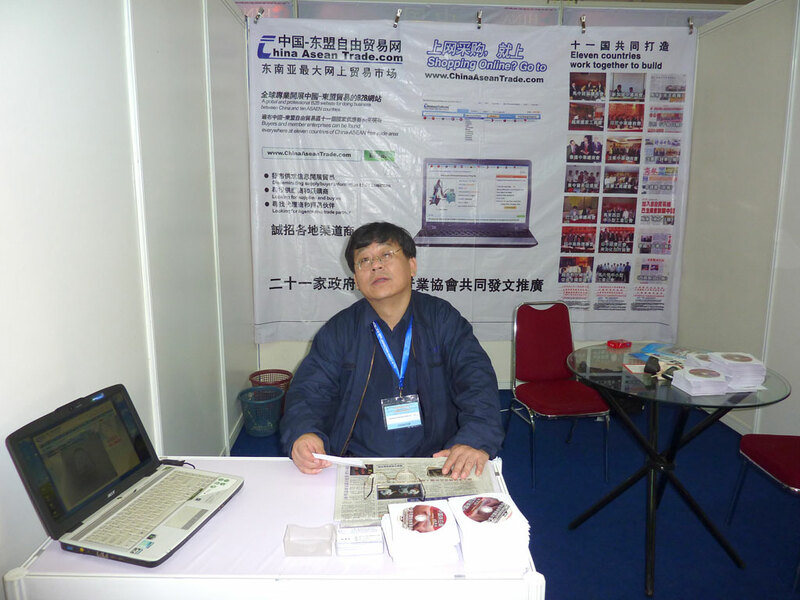 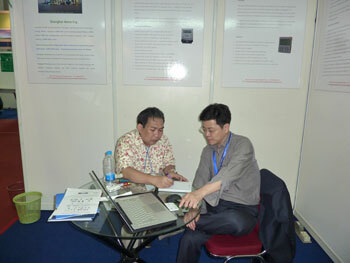 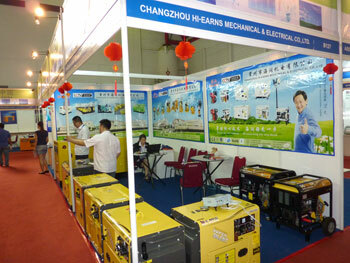 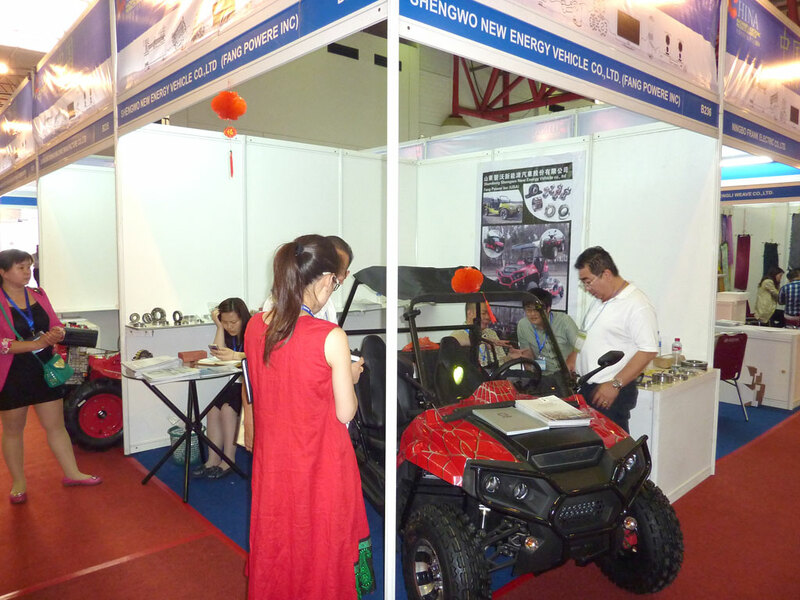 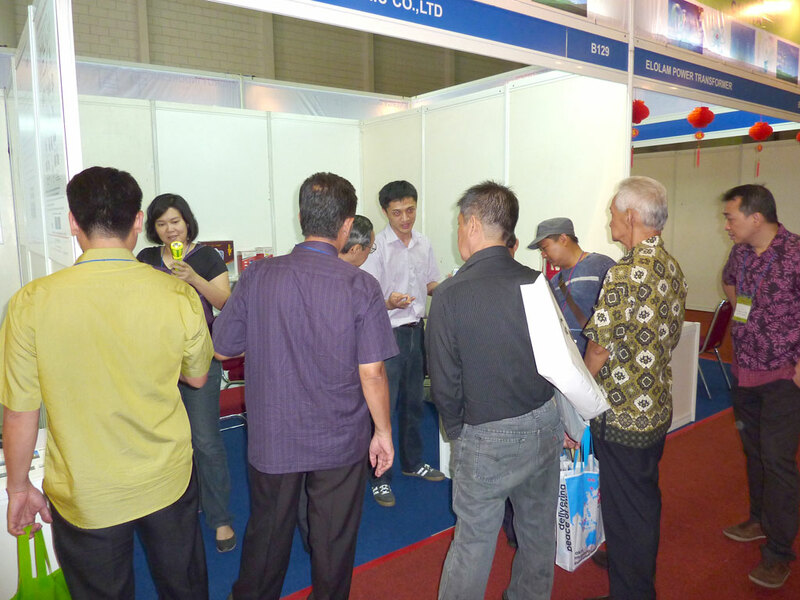 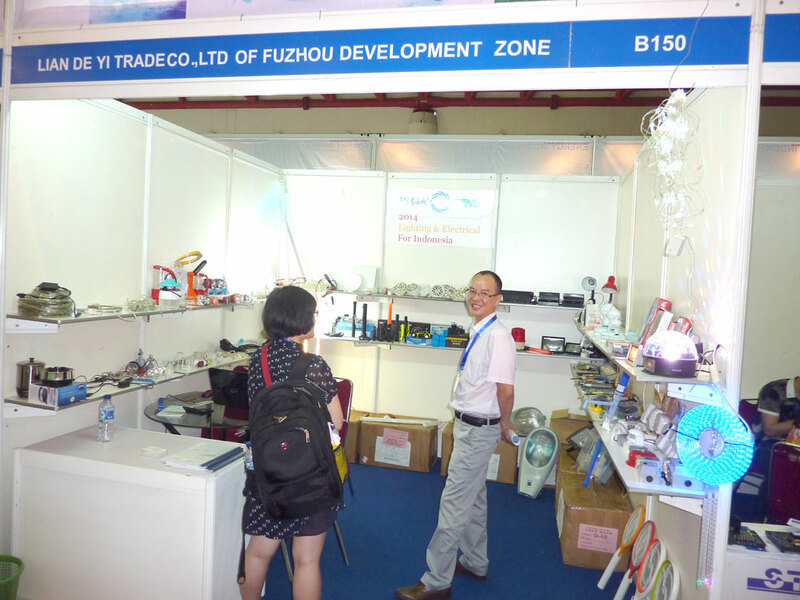 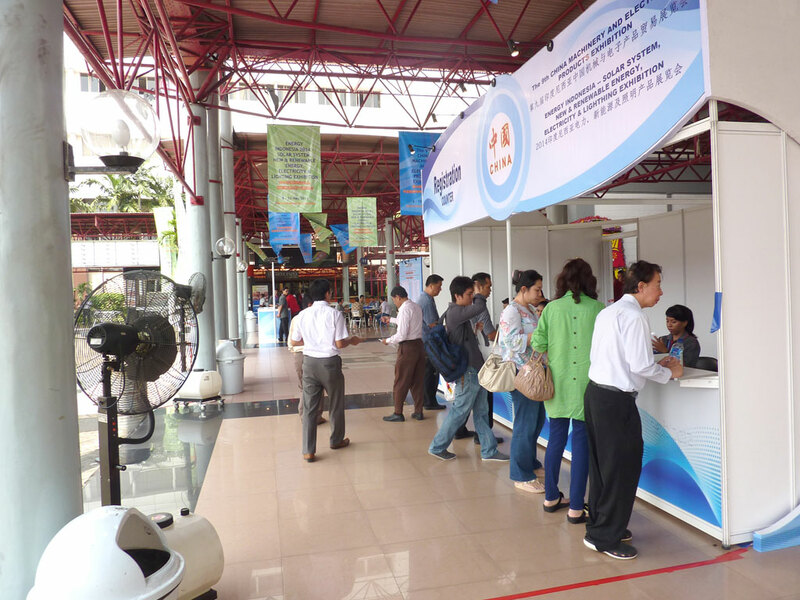 China-ASEAN Trade.com meets with buyers, plays and sends the enterprises' CDs, The enterprises offer exhibition's fee, technological support and take offers through the phone and website. President Chen of small-medium sized enterprises of Indonesia,Secretary general Lin, Indonesia's embassy counselor and leaders of our website talk with each other on the issue of strengthening the countries' online trade. 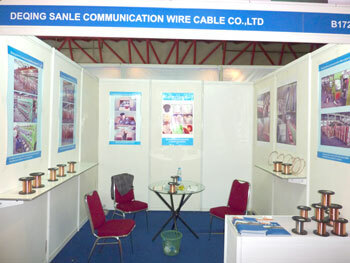 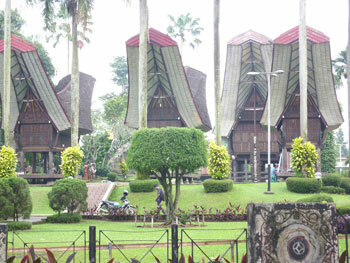 The CDs send to the suited enterprises by the Chamber of Commerce. 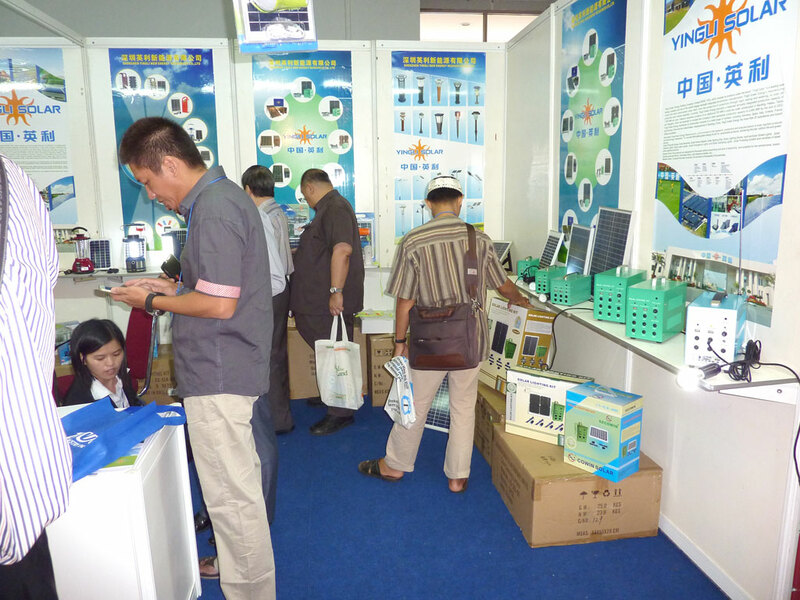 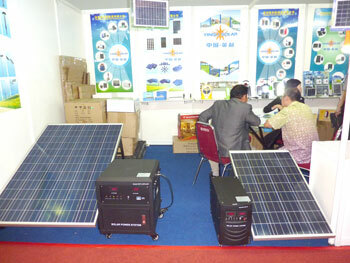 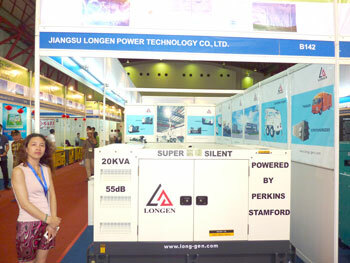 A huge amounts of people gather before the stand of Yingli Green Energy Holding Co,ltd, the company exhibits Solar mobile power supplies and solar lamps. 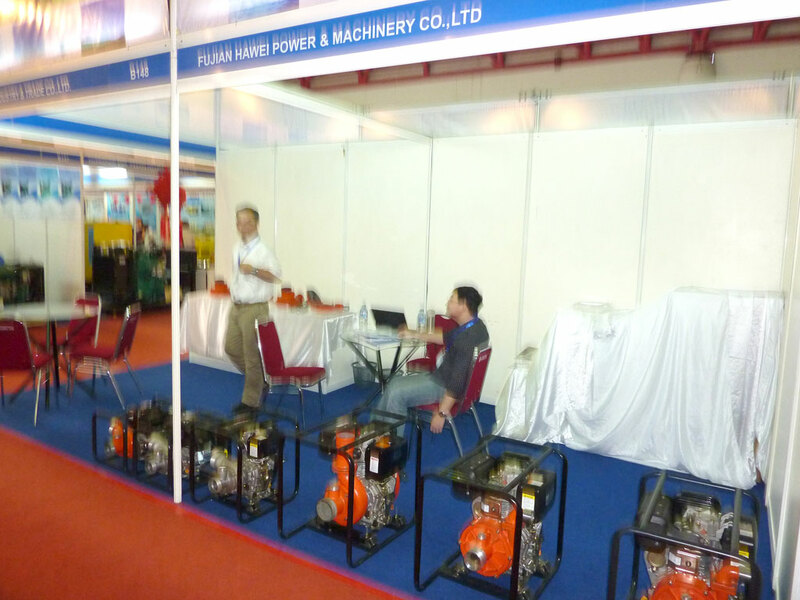 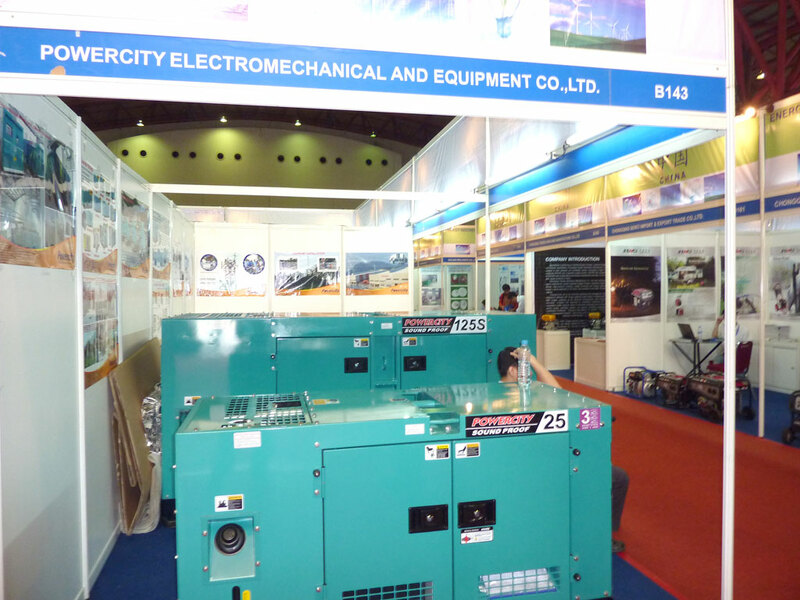 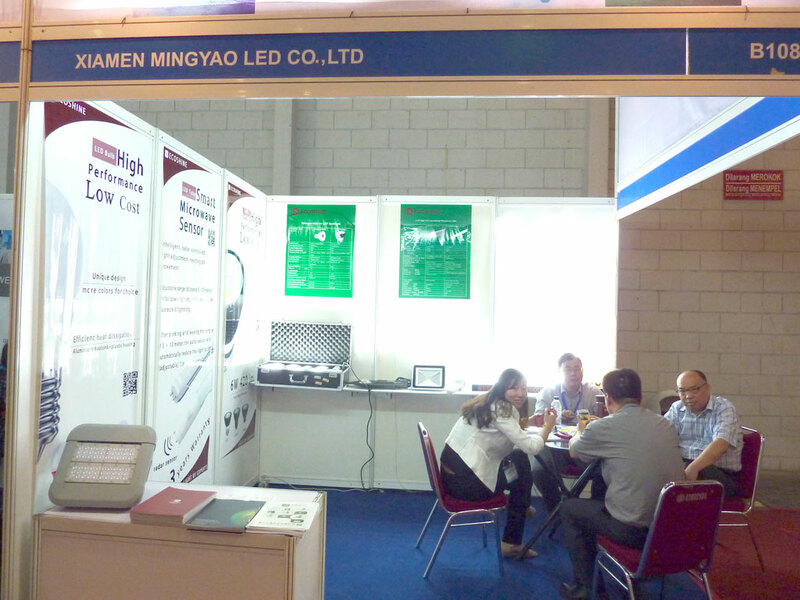 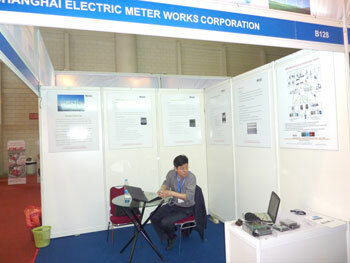 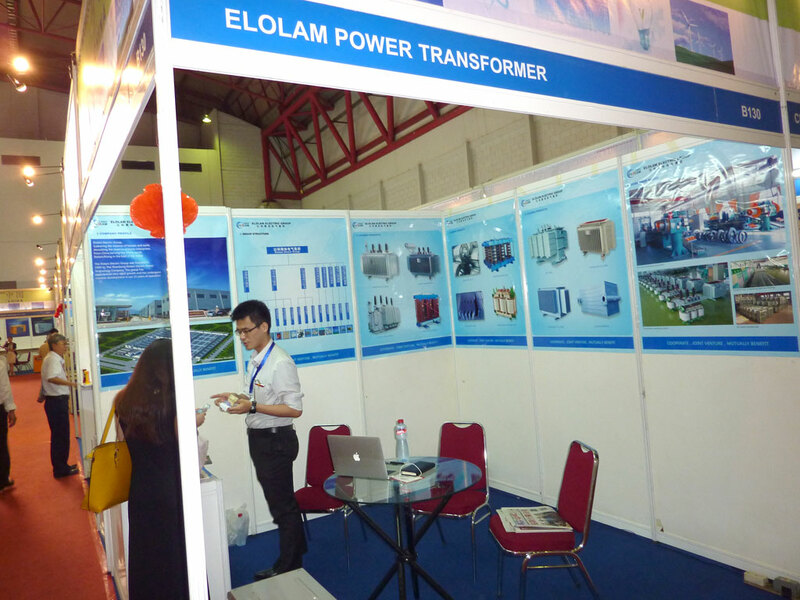 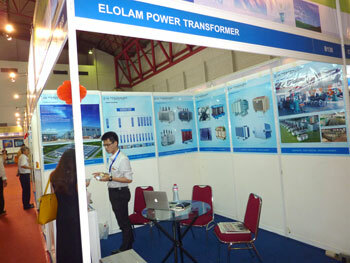 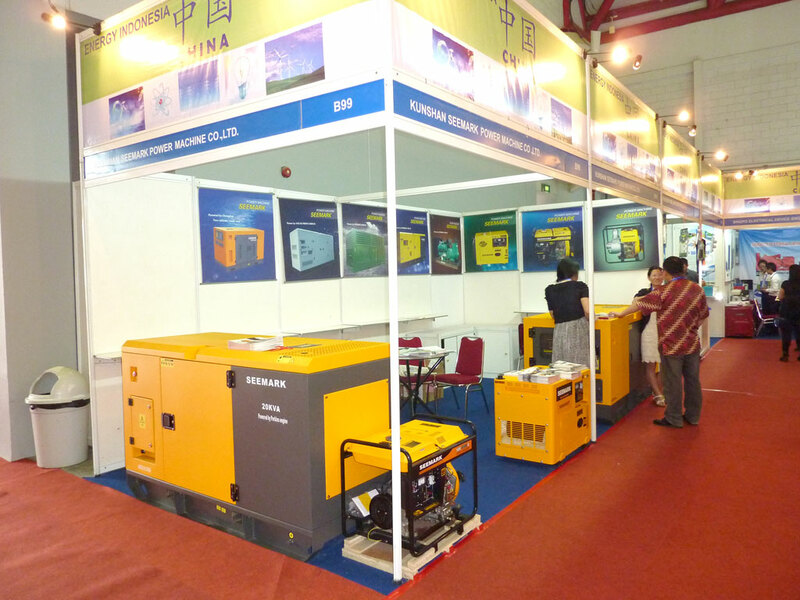 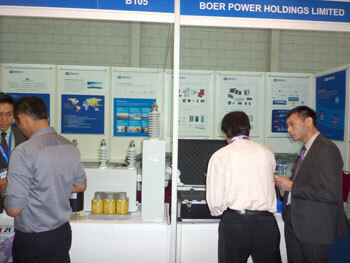 Mr. Miao, the general manager meets with 500 customers, we are warmly welcomed by any other countries in Southeast Asia because the atmosphere of ASEAN and lacking of power contribute to the market's need. 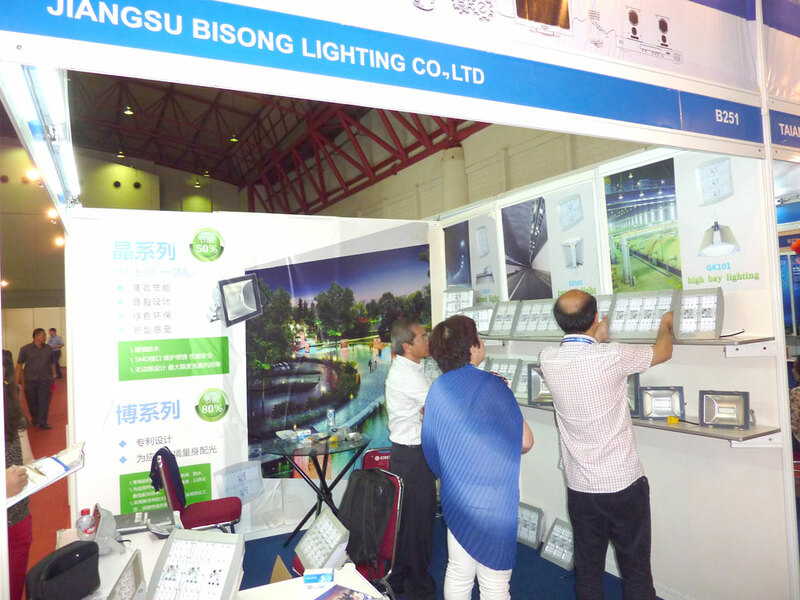 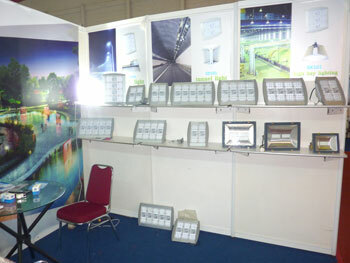 Led lights from Jiangsu Bisong lighting Co.Ltd are in hot sale, all the products are sold out by the agents. 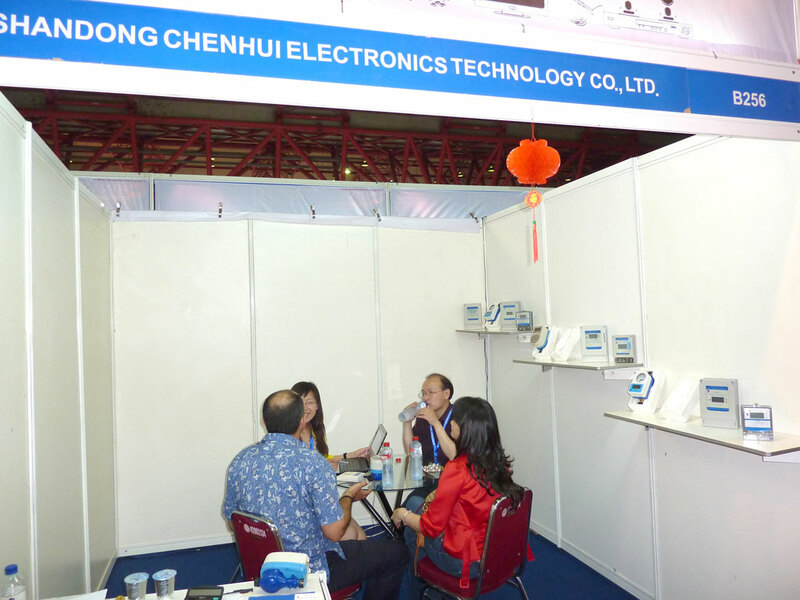 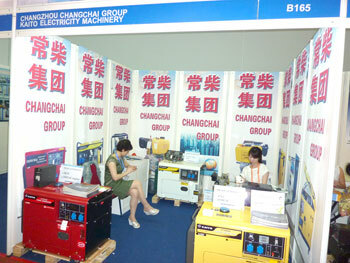 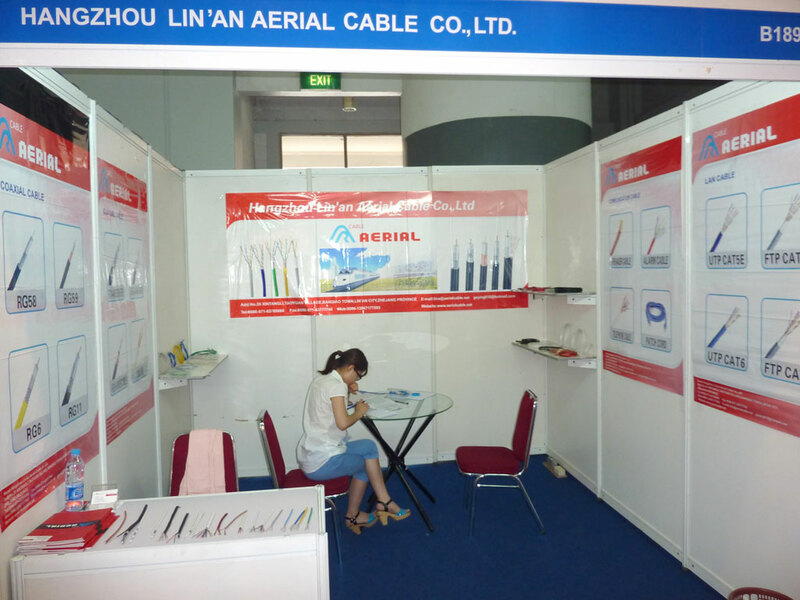 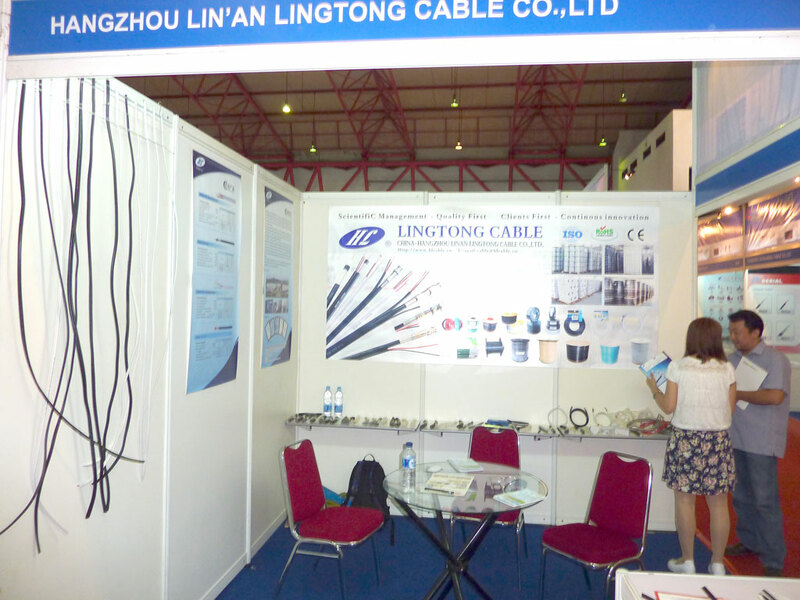 Mr. Shen, the general manager says, The exhibition just applies for the journey, nobody can imagine the excellent consequence of the Southeast Asia market.